Aeolus ASP is particularly designed for efficient and robust aerodynamic analysis. A three-dimensional panel method kernel was developed, which employs various innovative improvements. 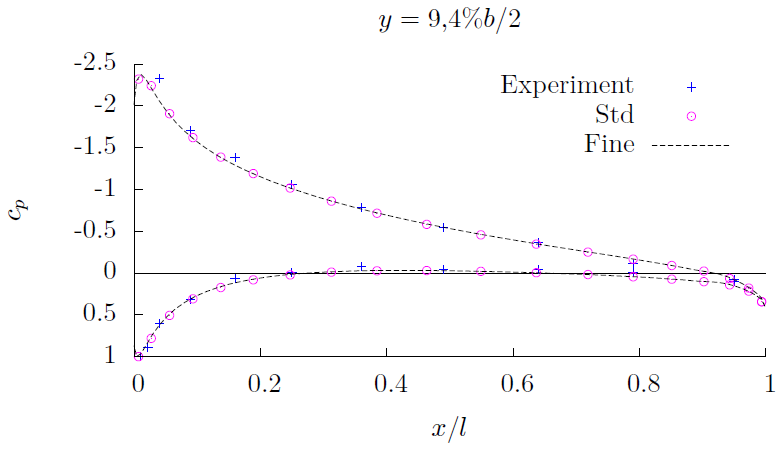 This page is intended to validate this aerodynamic kernel in Aeolus ASP by means of comparison with wind tunnel tests and CFD results. 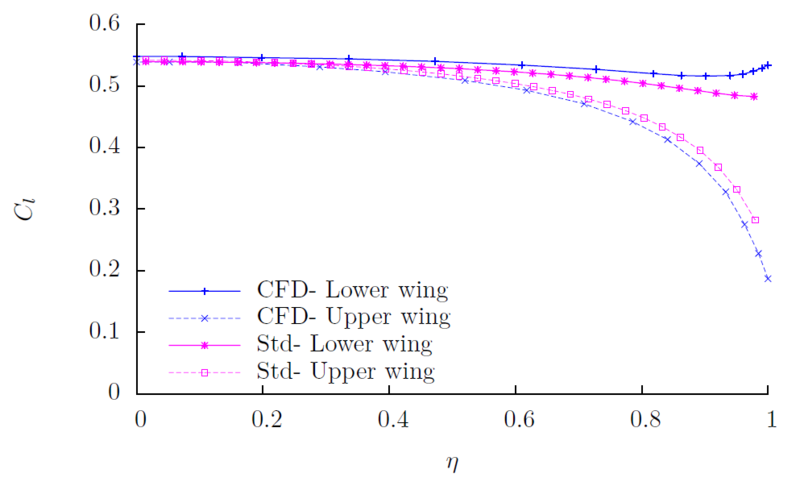 The panel method validation is focused on the wing surface pressure distribution, and induced drag, respectively. 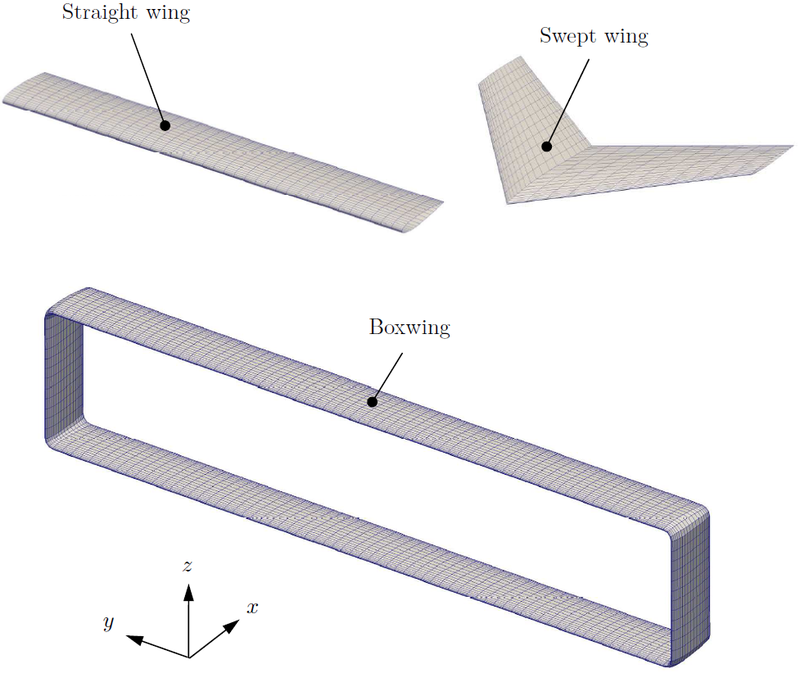 Therefore, different wing concepts are considered: A straight wing, a swept wing, and a Boxwing. Please download the report below for more information. We are constantly looking for new test cases and benchmarks. For questions, remarks, or other validation cases, please contact us.